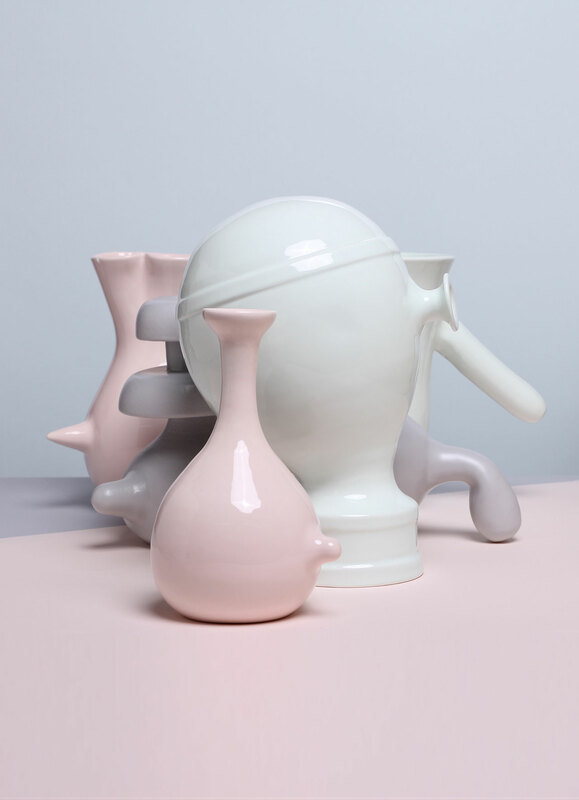 VasoNaso is the new venture of Matteo Cibic, the Italian designer —and problem solver, as he often calls himself— behind the creative company Matteo Cibic based in Milan and Vicenza. 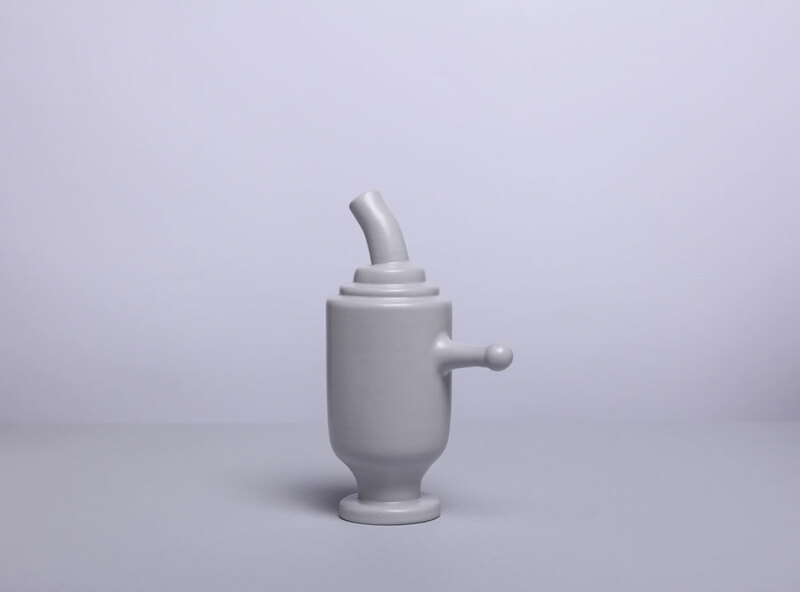 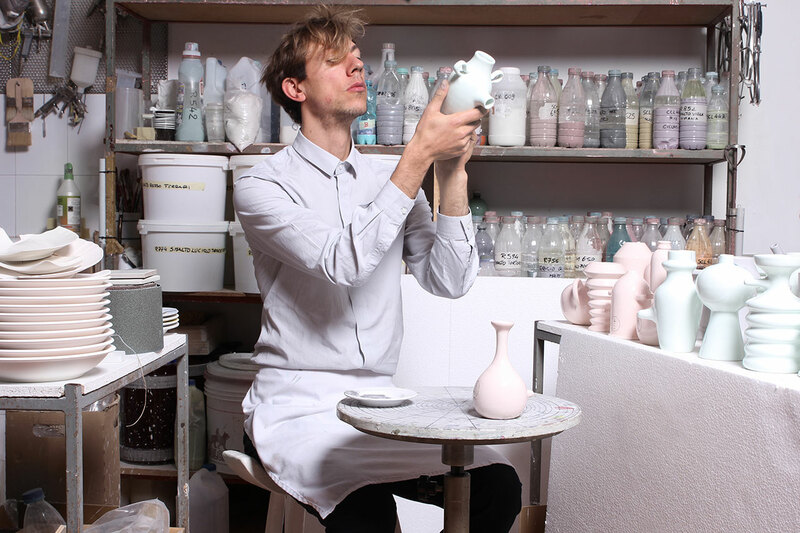 Inspired by the famous Italian painter Giorgio Morandi and his famous still life paintings of potteries and vases, Cibic dedicates this project to understanding Morandi’s work through a sculptural and chromatic research on vases. 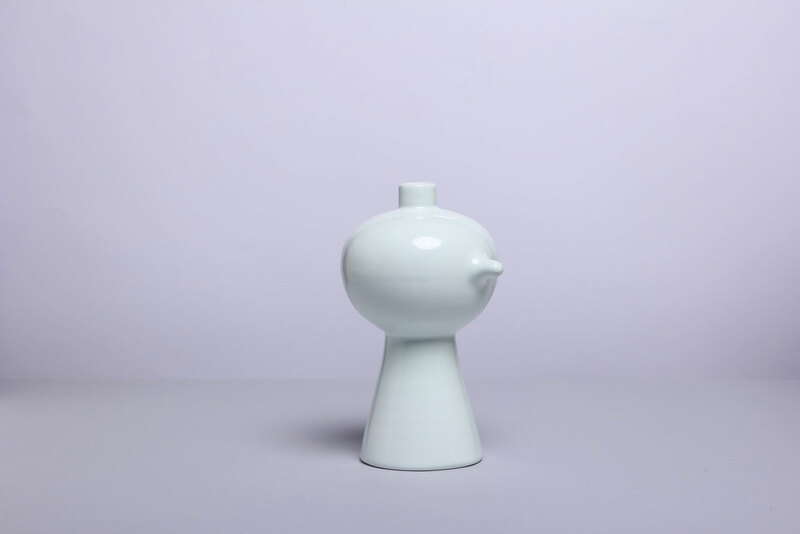 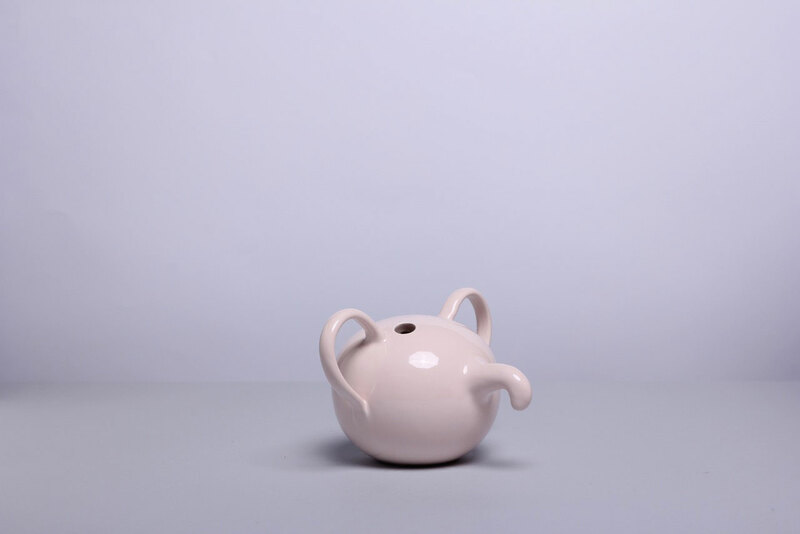 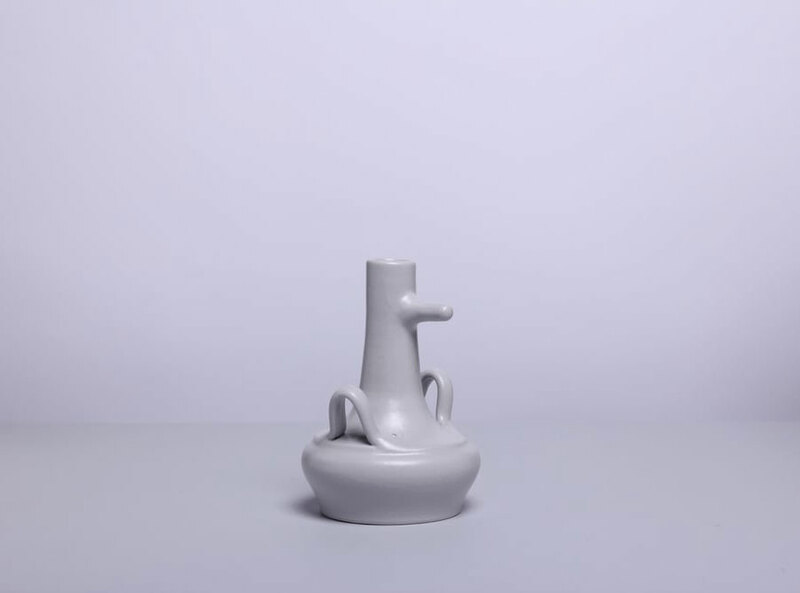 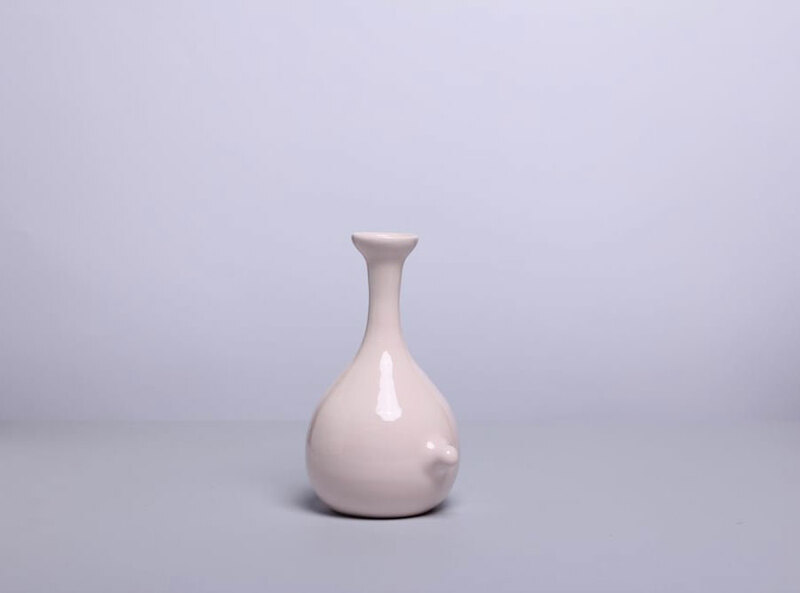 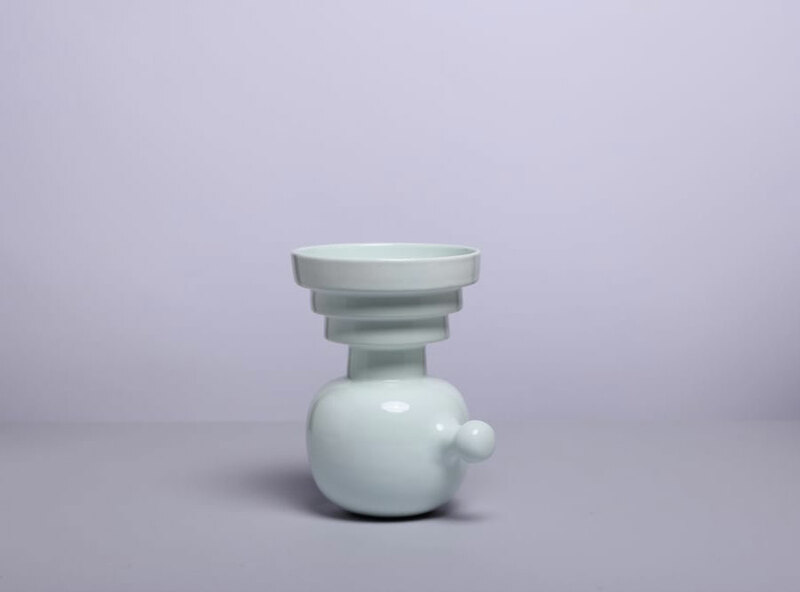 The rules are simple: every day for a whole year, from the 1st of January until the 31st of December 2016, Matteo Cibic will be producing a unique hand-cast vase with a nose, hence the project’s name (VasoNaso means vase-nose in Italian) which will become available to purchase from Cibic’s website for one day only. 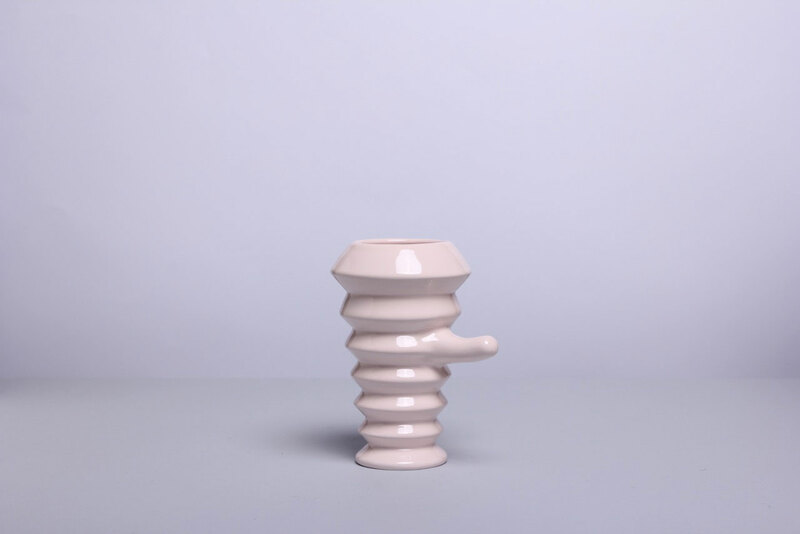 Morandi’s work is remarkable, both for its repetitiveness in subject matter and its insistence in depicting a deliberately limited area. 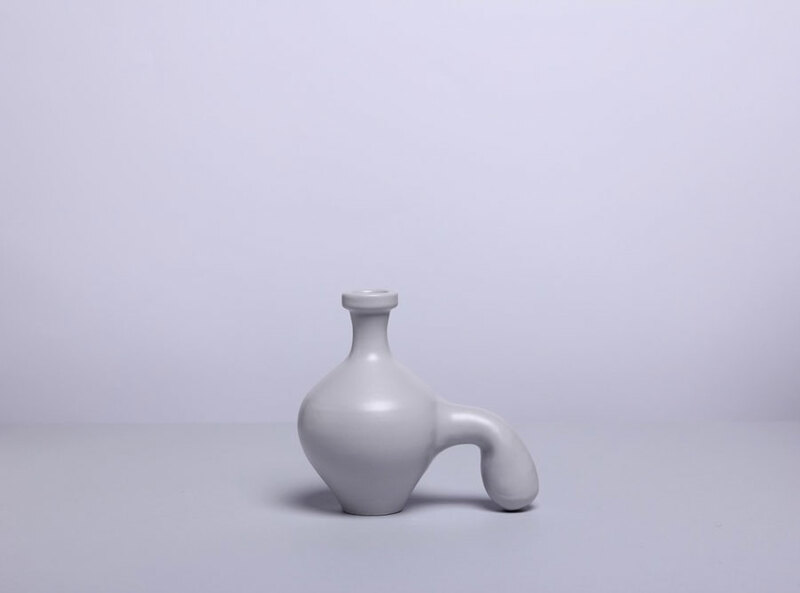 Rather than perceiving Morandi’s work as a mere study on light and colour, Cibic interprets his compositions as a system of relationships, where the dynamic of each painting is defined by the addition, subtraction or alteration of a single element and the interaction between the objects depicted. 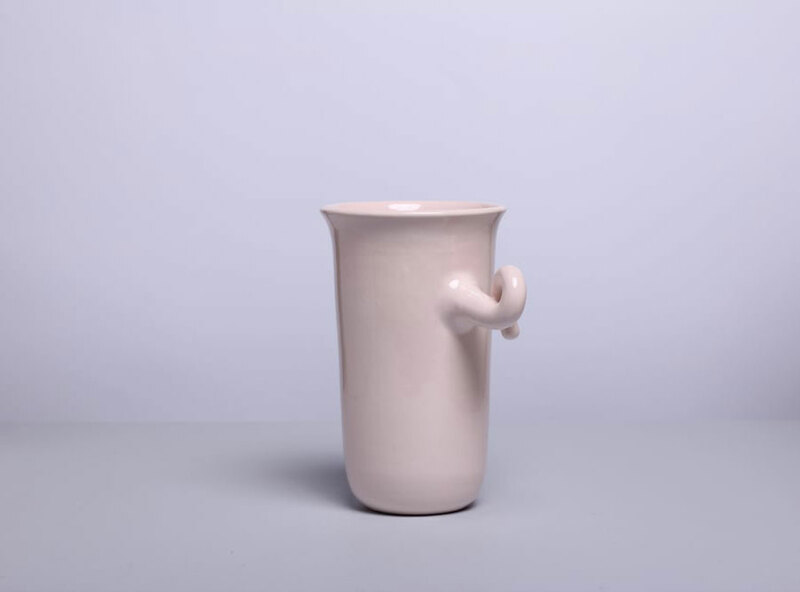 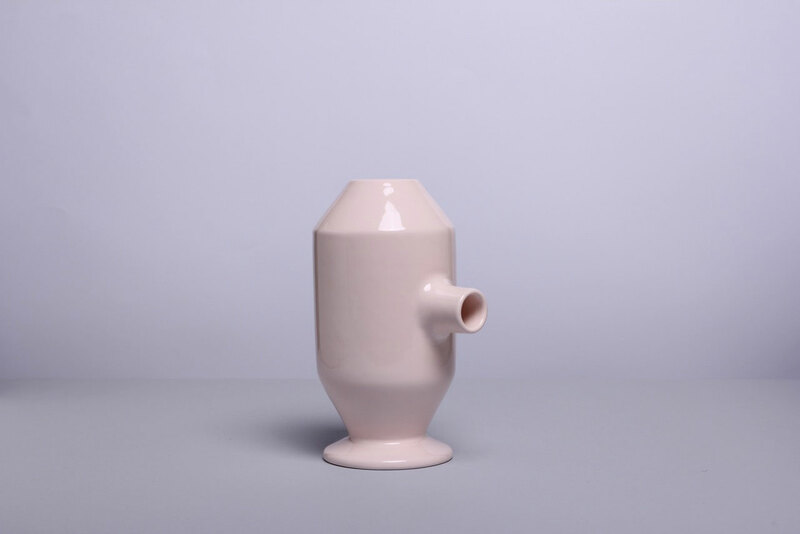 That being said, Matteo Cibic creates his own system of relationships, where his unusually shaped vases each have a distinct personality that can only be discovered and experienced by placing them together.